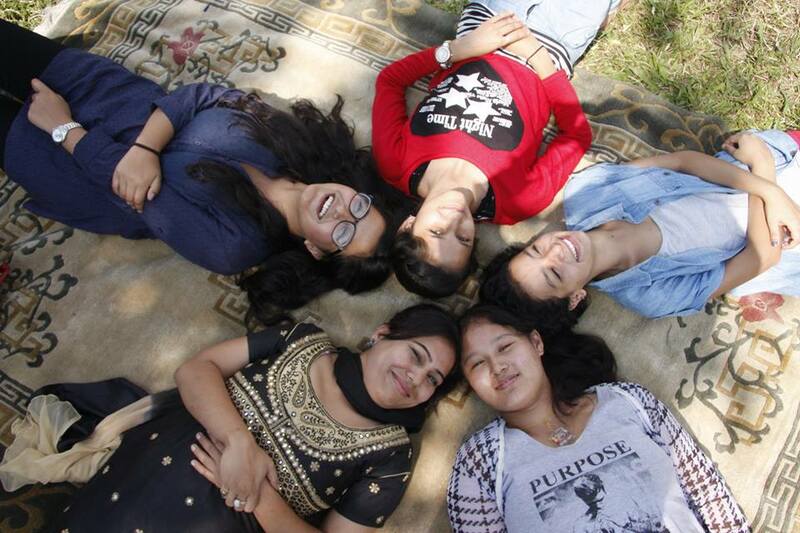 We are grateful to everyone who has contributed to the education and empowerment of young women of Nepal. Thank you and happy holidays! We need to raise $10,000 by the end of the year, to provide scholarships for two young women in Nepal. This amount is enough to fund their entire undergraduate education. 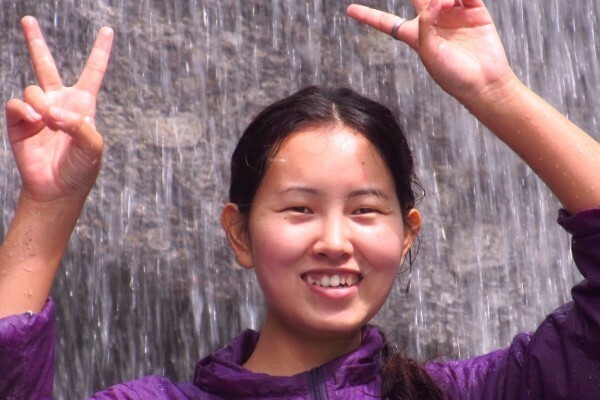 This special fundraiser will support two BMKF scholars from the Sherpa community, an ethnic group from the most mountainous region of Nepal, high in the Himalayas. Jangmu and Lhamu are not sisters, but share the same “Sherpa” surname and ethnicity. They are working hard to get an education. Jangmu is a merit scholar, who ranked in the top 28 students out of 2,000 applicants for a highly selective B.Sc. in Nursing program. Her father is a trekking guide who works seasonally and earns just enough to meet the family's basic needs. 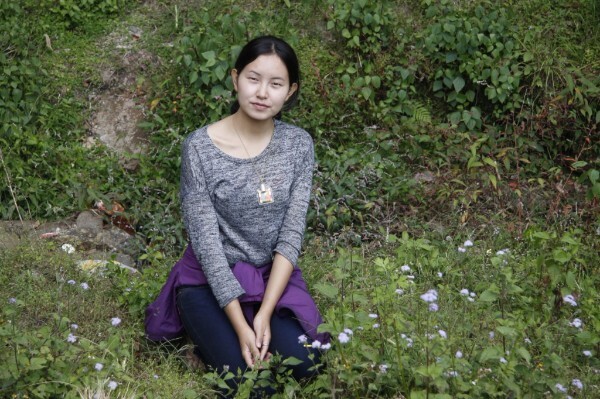 Lhamu is pursuing an education degree and wants to teach high school in her village. Her family's home was destroyed in last year's earthquakes. While their personal stories and career goals are very different, both young women are determined to change their lives and make a difference. They’ve proven themselves, time and again. But they still need our help. When you make a gift to support their education, you become part of their story too. If enough people donate only $15 each, we can do it! Please help us spread the word. For 2017, we will award six new BMKF scholarships, including two designated law degree scholarships. We will also renew scholarships for 11 BMKF scholars who are continuing their studies, for a total of 17 scholarships! A lot of time and consideration goes into our selection process. We had 28 candidates this year. Many have very difficult lives, in addition to great financial need. Based on recommendations from MSN, our Nepal nonprofit board, this year we gave priority to candidates who face challenges because of low caste, ethnic group, or disabilities, as well as those impacted by last year's earthquakes. Priority was also given to students from remote areas outside the Kathmandu Valley, where young women have less access to education and employment -- and a greater risk of arranged marriage, including child marriage, or being sent by their families to work in a foreign country. We also look for clear academic and career goals, leadership potential, and commitment to social impact. This year, our education committee included a teacher, a librarian, a social worker, and several nonprofit professionals. The team spent many hours reading and evaluating applications and came up with a list of finalists. Our Nepali board and volunteers interviewed the finalists in Kathmandu last weekend. We will announce the 2017 BMKF scholarship recipients later this month. Stay tuned! 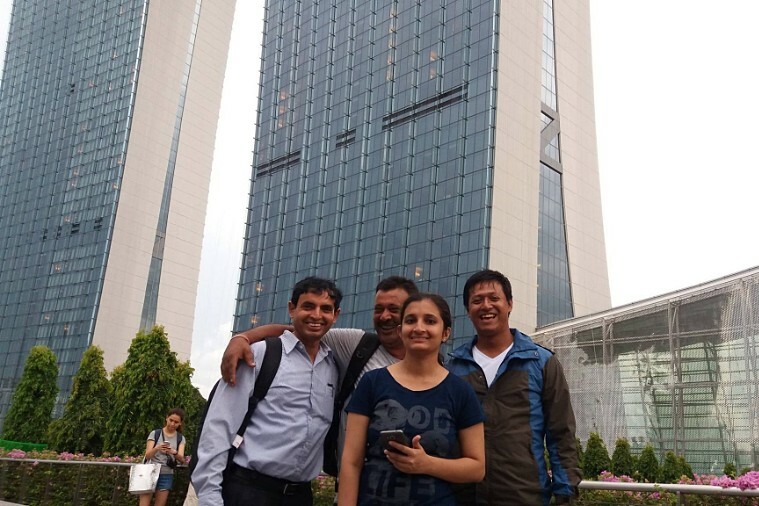 BMKF alumna Sarita Sharma '14 (electronic engineering) recently landed a great job as senior technical officer for the Civil Aviation Authority of Nepal. She recently traveled to Singapore for training. 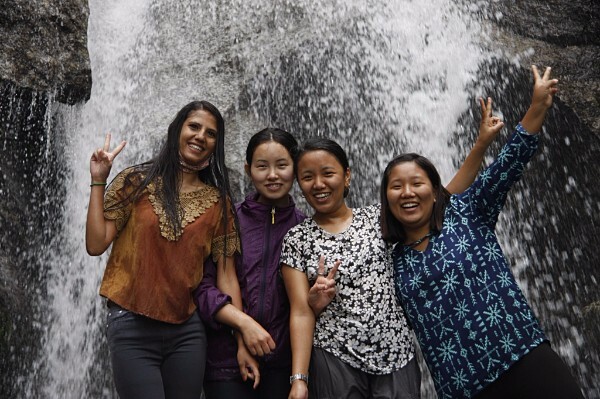 Sarita is a trail blazer in her field and magnificent role model for other women in Nepal! When you donate to the Bo M. Karlsson Foundation, your gift of any size makes a huge difference. By supporting BMKF scholarships, you help to provide a life changing education for underprivileged women. Your gift empowers these bright young women to pursue independent livelihoods and make a difference for many others in the communities they serve.